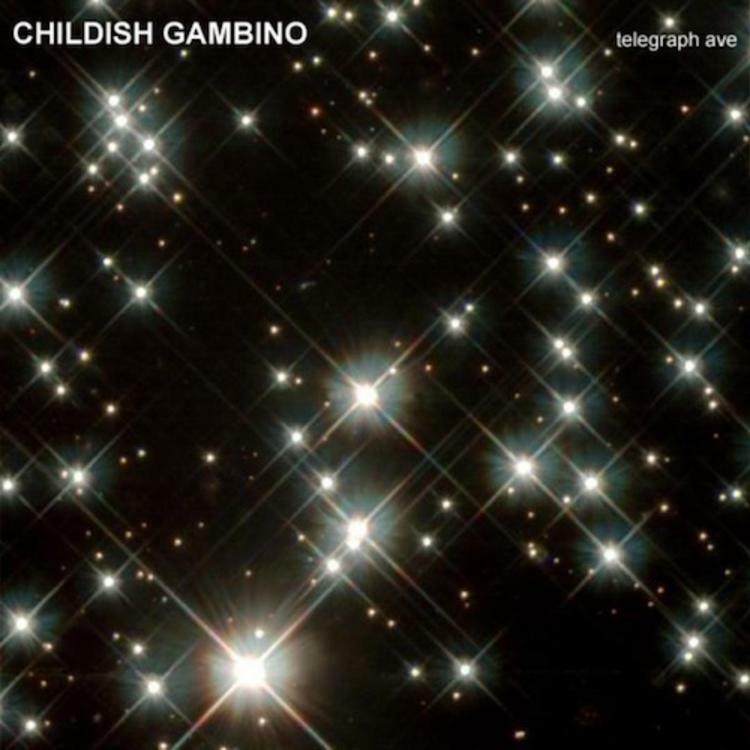 Listen to a remix of Childish Gambino's "Telegraph Ave" from producer Ta-ku. Yesterday "Telegraph Ave" off Childish's upcoming album "because the internet" leaked. Childish Gambino initially didn't seem too happy about it, but in the end, he embraced it, by leaking something of his own-- this Ta-ku remix of the track. Are you feeling this remix or the original more? He's letting both go for free download.